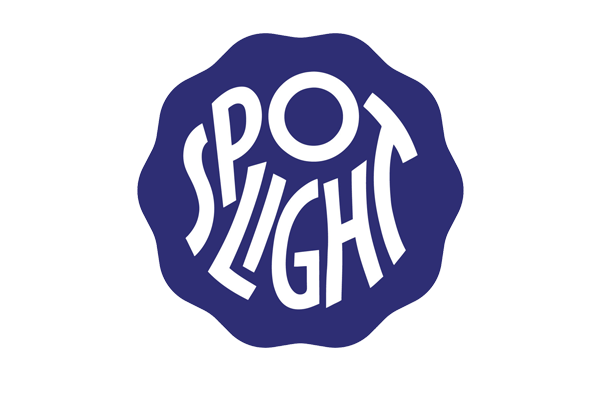 Spotlight is the UK’s leading casting resource for television, stage, professional film and commercial work. We have developed and are delivering a management development programme in order that Spotlight can realise a three year plan that will help the company maintain its position at the ‘heart of the industry’ and create opportunities for new partnerships. A series of seven modules have been created, reflecting key themes highlighted from individual development discussions, supported by psychometric profiling and an assessment of team characteristics. We are also undertaking one-to-one coaching sessions with members of the Strategy Team.